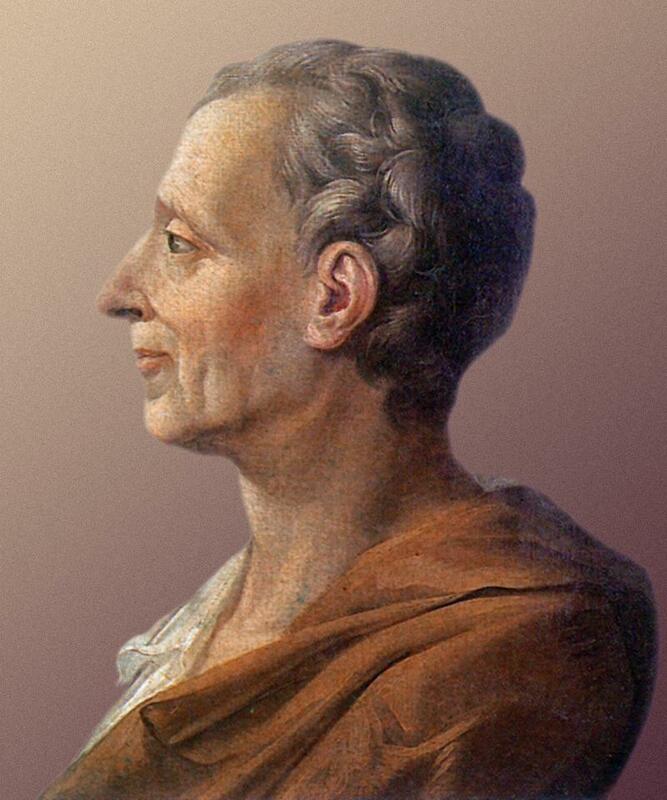 Montesquieu is a founding father of political philosophy. 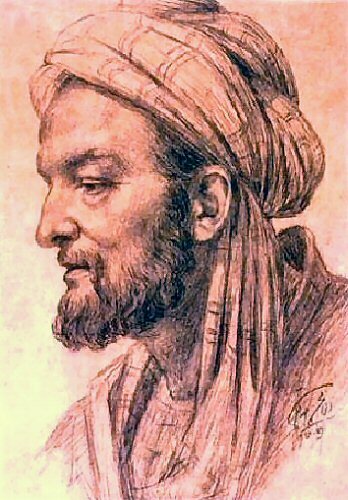 He was able to describe the spirit of reason which characterizes the law. Montesquieu wants to capture the “spirit of the law” and submit them to a scientific analysis. Montesquieu distinguishes the various positive laws and the universal law of which the first are only special cases: the law (positive) means a rule established to ensure the security and freedom, rule appears as an extended specification, as an expression of human reason . – Laws are freedom. Therein, Montesquieu announces the thoughts of Rousseau and Hegel: Montesquieu defines freedom, politically, as obedience to the laws. – Freedom is the right to do whatever the laws permit, and not do what we want. In The Social Contract, Rousseau does not speak otherwise. The merit of Montesquieu is, therefore, to define freedom in his living relationship with the law, but also the state, understood as a society where there are laws. Freedom (political), Law and State are, in Montesquieu, and a rational system. Attentive to the ongoing relationship between law and political liberty, Montesquieu could not be fascinated by despotism, that absolute political evil, which is the power of one man, whose only law was the whim of the prince. The principle of despotism is fear, and often religious awe. Based on human passions, despotism can survive. Besides the despotism (power of one man, without rule), Montesquieu distinguishes monarchy, where the difference of despotism, the prince has the power by reference to laws, and, finally, the republic: the Republican government is where the people or only some of the people have sovereign power. – In the first case, we are dealing with a democracy and, second, to an aristocracy. Haunted by the problem of despotism and that of liberty, Montesquieu returns to the foundation of any political freedom. The separation of powers (legislative, executive, judicial) is the best way to reconcile the freedom of citizens and public authorities. The idea of ​​a separation of three powers was seen as the remedy for abuse of power. Guided by a profound respect for the human person and the dedication to political liberty, the doctrine of Montesquieu is the horizon of our modern political visions.